Email marketing is simply the use of emails to build your brand and spread the word about your business. You probably send an email every day, but are you using the communication to its fullest? From initial contact from potential brides to newsletters to thank you notes to past clients, there are many opportunity within each and every email to market and help boost your business. Sending the right email can be a crucial factor in the success of your business. It may bring a lead to your front door…or, if poorly executed, send them knocking elsewhere. The first contact that you have with couples is likely to be through email. 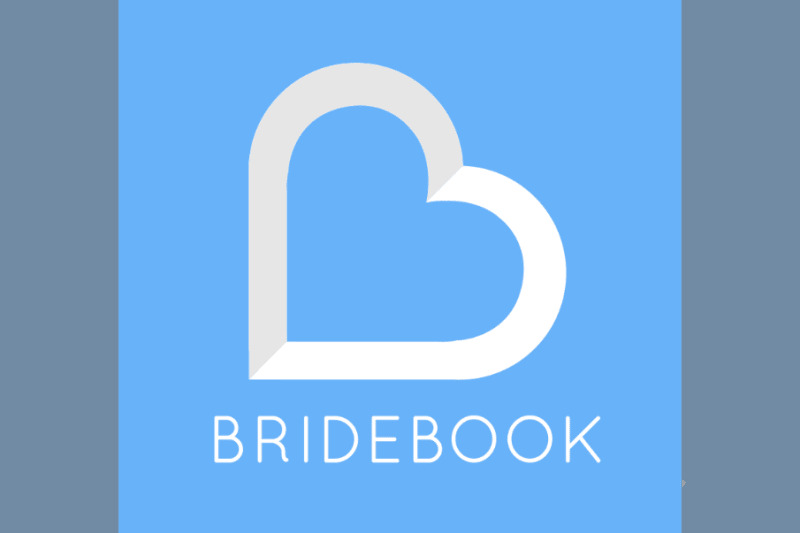 At Bridebook, we let you know instantly if a bride has sent you an enquiry. How you react is crucial. Over 90% of brides said that the speed of email responses was important when choosing a supplier. An accidental typo can be off-putting, while a friendly and welcoming message gets the brides on board instantly. 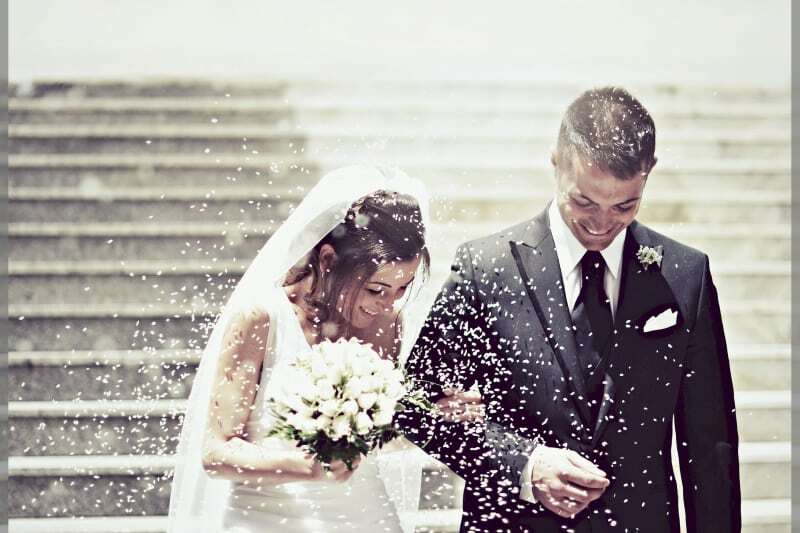 Email also gives you the chance to contact leads from wedding fairs or other industry events. Those who attend such events are likely to have been inundated with information at the fair, so it is important to follow up with couples so they remember exactly who you are. And even after a wedding, email has its place. Brides-to-be find word of mouth one of the best sources of information. If you can stay in email contact with couples who have previously used your services, you enhance your chance of getting word of mouth recommendations from them. You can also keep in touch with fellow suppliers via email who may also provide word of mouth recommendations. The first, and most important, step is to make sure that your recipient is actually receiving your email. A tool like Mailtrack (https://mailtrack.io/) (which is, of course, free, but currently only available for Gmail) gives you What’s App style notifications which show if your email has been delivered and read. If they are not, take action immediately! Don’t just check to see if your emails are going through to customers. Check that you are receiving all your emails too. Remember to look at the spam filter once a day. There is nothing worse than missing a lead because it ended up in your junk mail box. If the email is not spam, remark it as “Not Spam” so that your mail service learns what to look for. If your emails are not being read, try out different titles to see what works best and optimise your emails accordingly. Sending from a personal email address, rather than a generic info@… or hello@… can also help to ensure that your mail does indeed get read. Timing your emails correctly is crucial. Sending emails at around the time when people leave work increases the chance that they will get read. Be quick and efficient in responding to emails. Brides are likely to lose interest in working with you as a supplier if you take more than 24 hours to reply to their emails. Personalise the body of the email: make sure it is addressed to Laura and Mark, not Sir and Madam or To whom it may concern. If you have not had any previous contact with a couple, be sure to add a link to your business brochure. This will make your email look more professional and enable couples to see your wares more easily. If you have any wedding advice packs, include these too. Including links or snippets from reviews and testimonials in your emails can also be a good way of showing couples what you have to offer. Upload these reviews on to your Bridebook profile at the same time- couples are more likely to enquire about suppliers who have several positive reviews! Make sure your email is well-written and free from spelling and grammar mistakes. Couples will be concerned about the level of care and attention that will go into their wedding if there are basic errors in emails. 13) Set up a typo alert! Email signatures are a key way to showcase your online profile. Ensure that you design a signature that includes links to your social media profiles, your website and your Bridebook profile. Remember that you should take any opportunity to engage with contacts over email that you have. Anniversaries, holidays and special occasions could all prove to be good opportunities to catch up with suppliers and couples who used your services recently. Sending out newsletters is another good way of ensuring you stay in email contact with suppliers and brides with whom you have previously worked. Stay top-of-mind by writing interesting and inspirational messages and keep readers up-to-date on your latest weddings and any features or awards that your business has earned. Have a look at how to maximise Linkedin here!